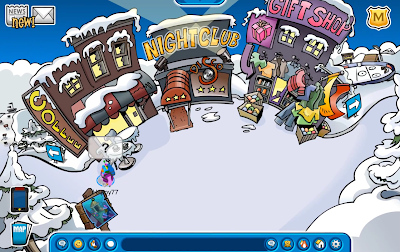 Club Penguin Cheats by Mimo777 Club Penguin Cheats by Mimo777: Club Penguin January Sneak Peek Video! Dood! Why is the Town leaning? Is it sinking for the Underwater Adventure? Whoa! The Lighthouse is Underwater! And there is an entrance probably for the Member Only room! Awesome! The Underwater Adventure is gonna make a splash and be so coral, isn't it? I hope that the surprise mystery penguin is gary in a bikini!!! OMG mimo, they listened to my idea! I actually mailed CP lat year, telling them they should do an underwater exploration party, and they said they would think about it, and now, look! Also, I think Dot is visiting us in January. 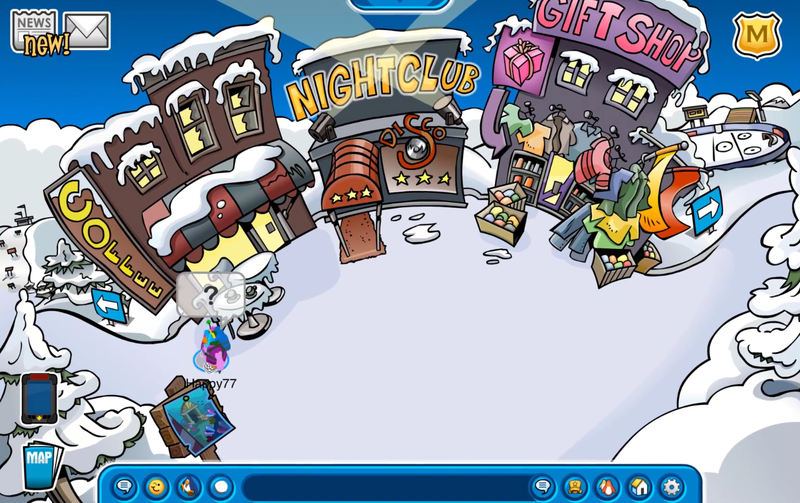 I mean, maybe EPF agents will need to stop herbert/klutzy/the blue crab from sinking the island! So much theories to think about! Cool! Im excited for it! It's probbably for the April Fools party! They do that kinda stuff for the town! I'm excited for 2012! Looks awesome! Goodbye 2011! It is so CORAL U watch spongebob I know I do. Maisymitsy. I tried to buy the cool new underwater backgrounds but an orange box popped up and a another blue box popped up with the turning circle of DOOM. Could it be that they are for members only? Or is it just another glitch? Or do we have to wait until the Underwater Party starts? I hope that backgrounds aren't going to become members only! LOL,as you can see its says JANUARY ! sneak peek ! of catalog ! 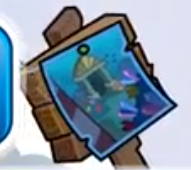 and also the sign in january is for underwater party ! its coming this month ! Yay they finally brought my favorite party back. I asked a few times and now they answered. In the DS game EPF Herbert's revenge in the last mission you stopped herbert sinking the island. I hope they do because I wasn't at the submarine party in 2008.